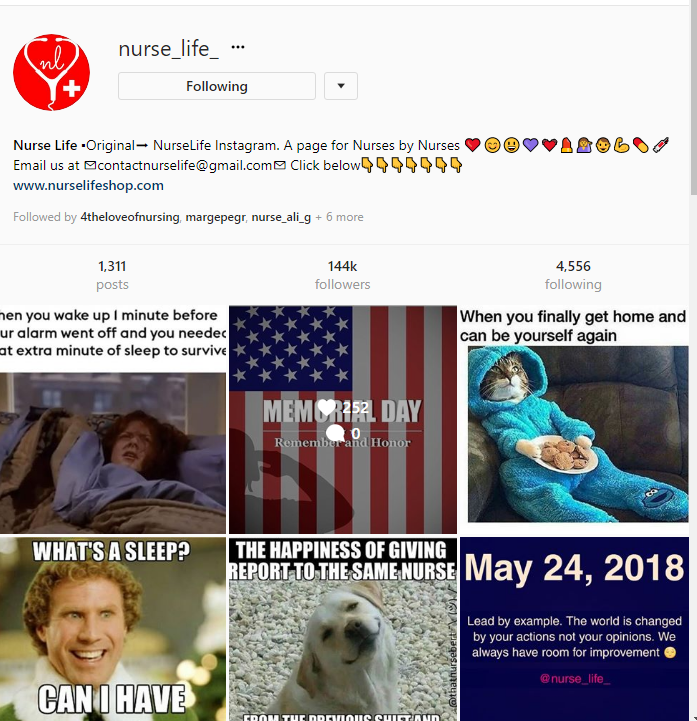 Here is a short collection of enjoyable and useful sites for any stage in your nursing career! Enjoy!!! SITE LINKS EMBEDDED IN EACH IMAGE! 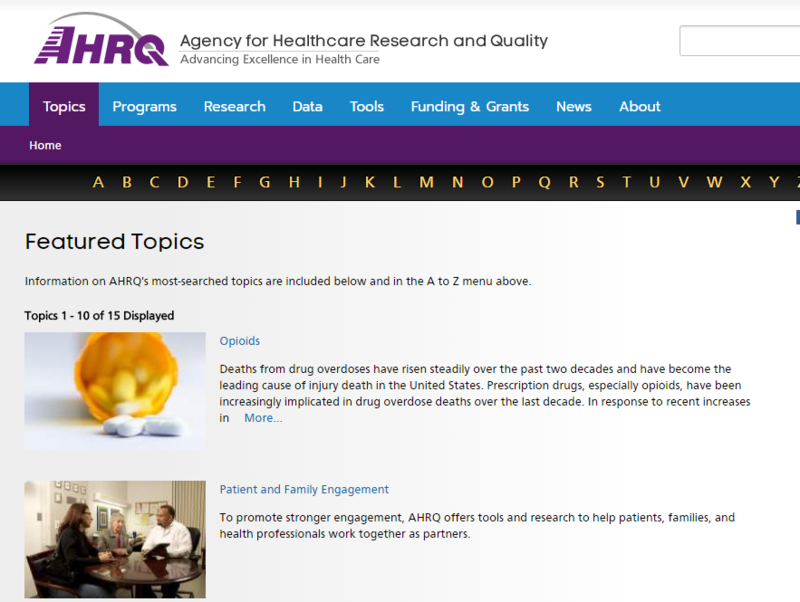 No matter your question, AHRQ has you covered with the latest and greatest in best evidence. 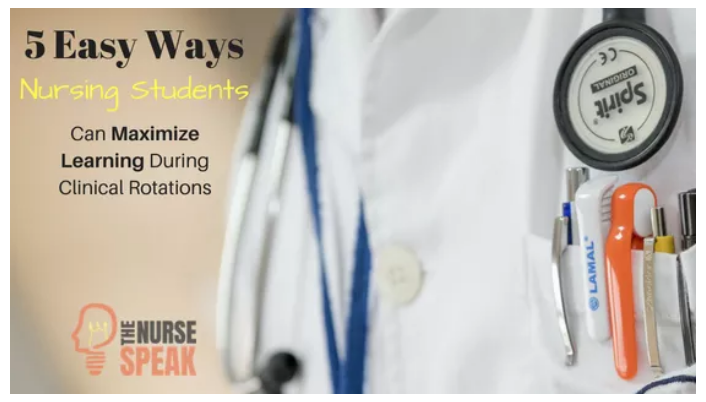 It is the go-to place to start a nursing research assignment, too. HintHint. 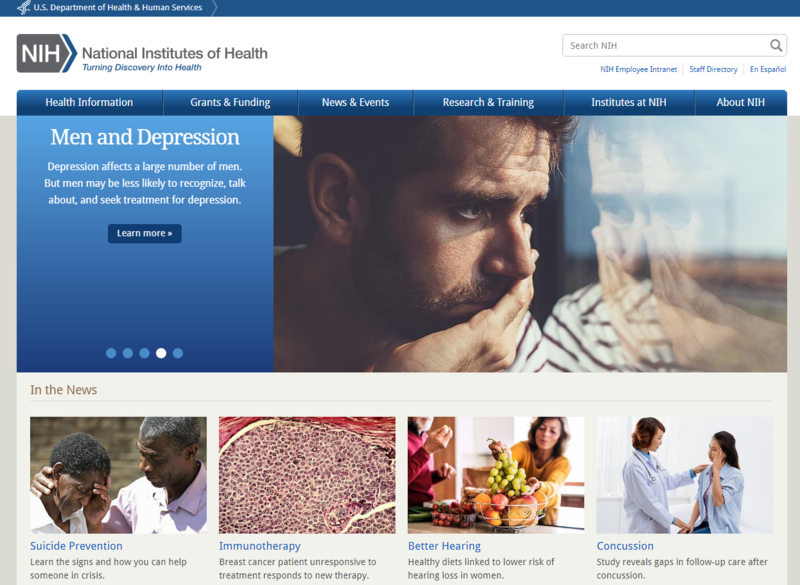 If you don’t find what you need in AHRQ, NINR and NIH has it for sure! Still in a pinch for some research information for that paper? 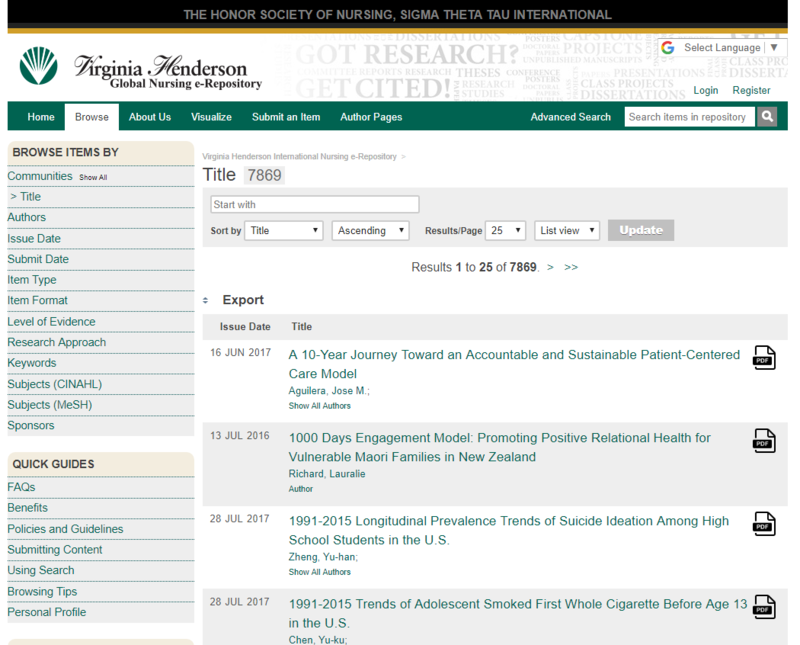 Try out the Virginia Henderson Global Nursing e-Repository. You do have to be careful with web-based e-journals because most don’t have peer review process, but this is a pretty safe compilation. 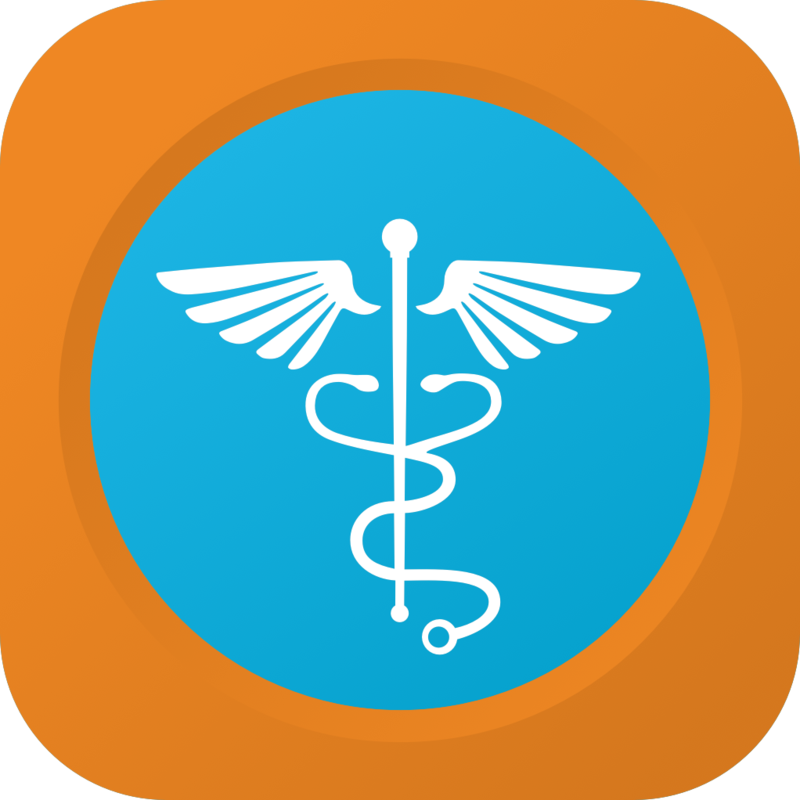 Epocrates has a website, in addition to a mobile app. This is so much more than a drug reference, with easy to find updates, disease information, and more. 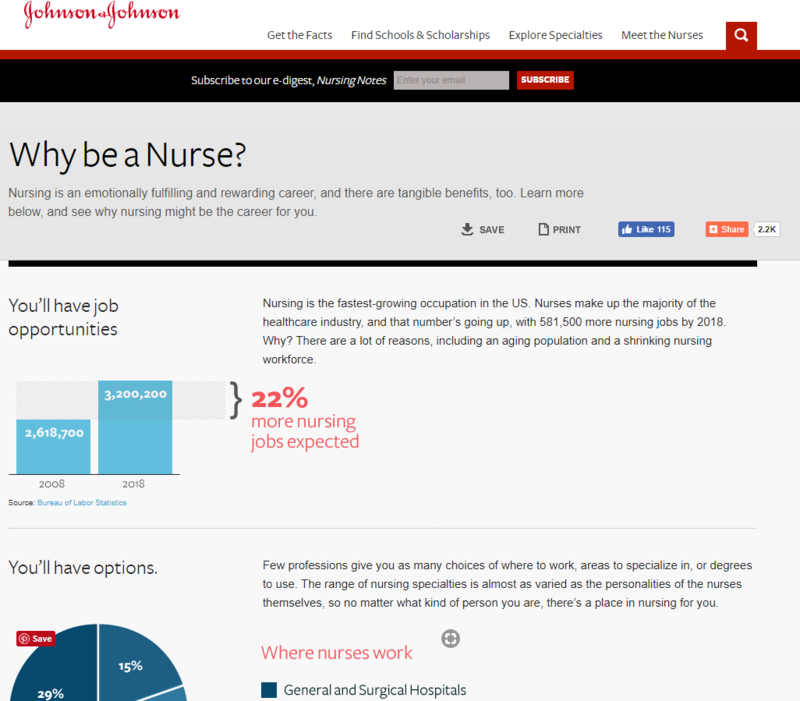 Johnson & Johnson loves nurses and has a wealth of information and money for us nurses looking to get educated. GYSOT! 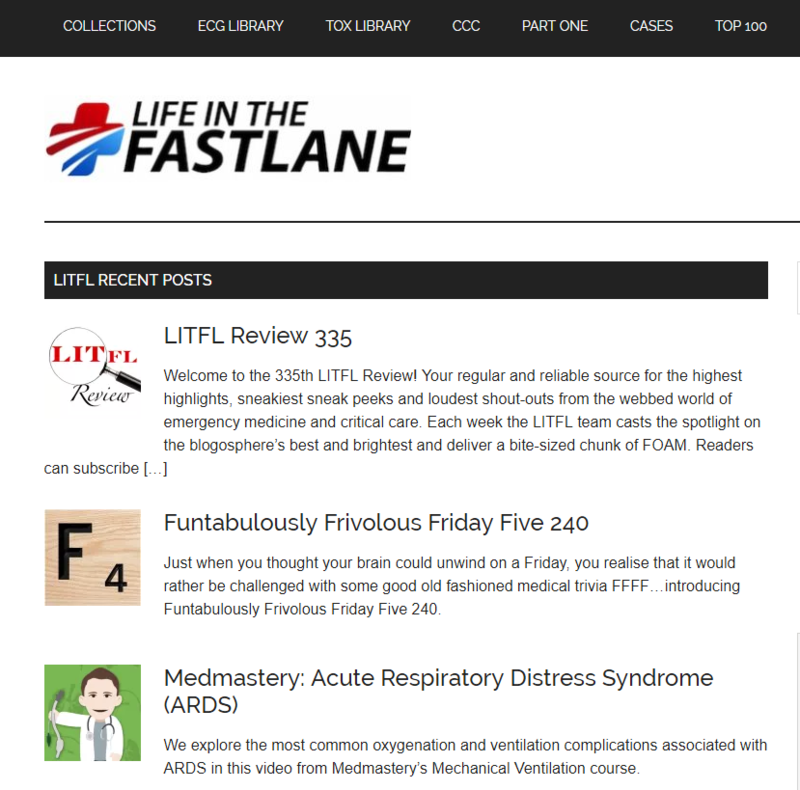 Life in the fast lane has all your critical care and emergency department needs covered, from every angle. Want an engaging and evidence-based read? These sites are for you! SimTalk Blog is much more than discussions about simulations. 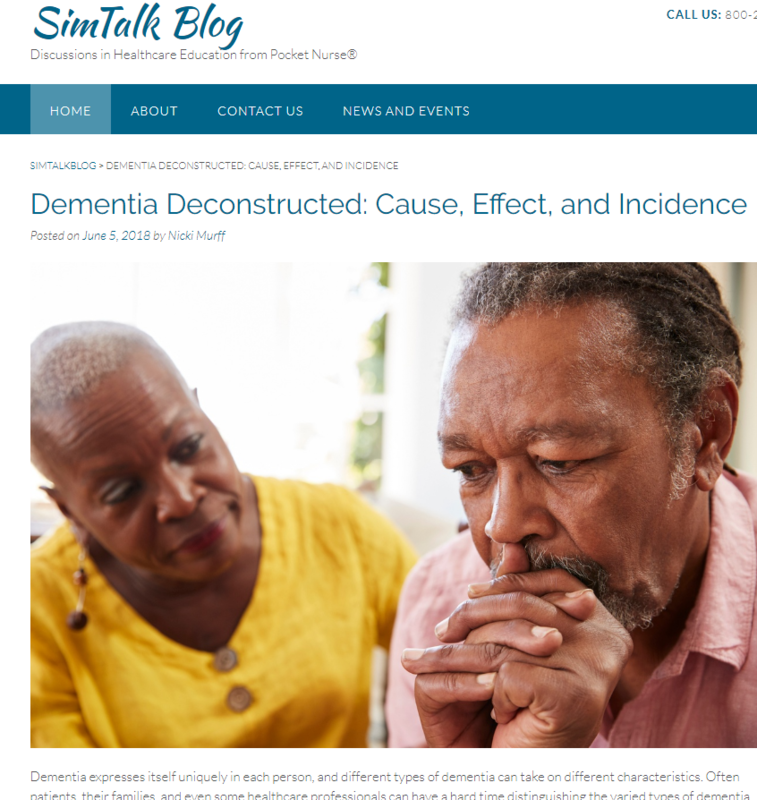 Blog topics include reading lists for nurse educators, nursing issues such as dementia, love for EMS workers, and more! 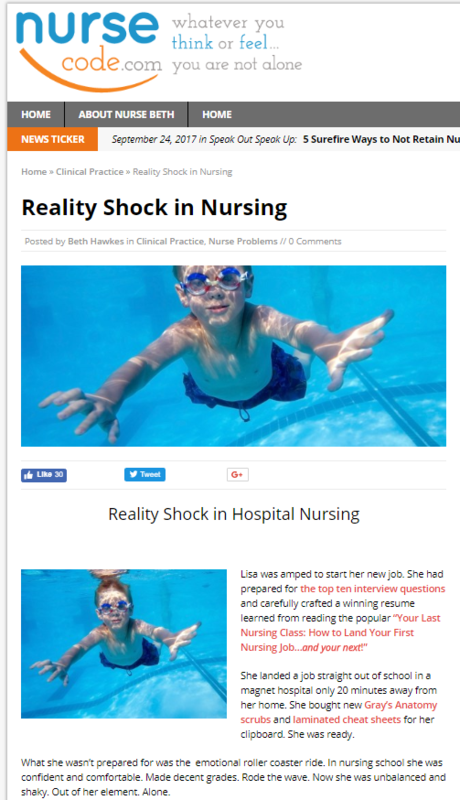 The Nurse Speak is great for nursing advice across the career spectrum. 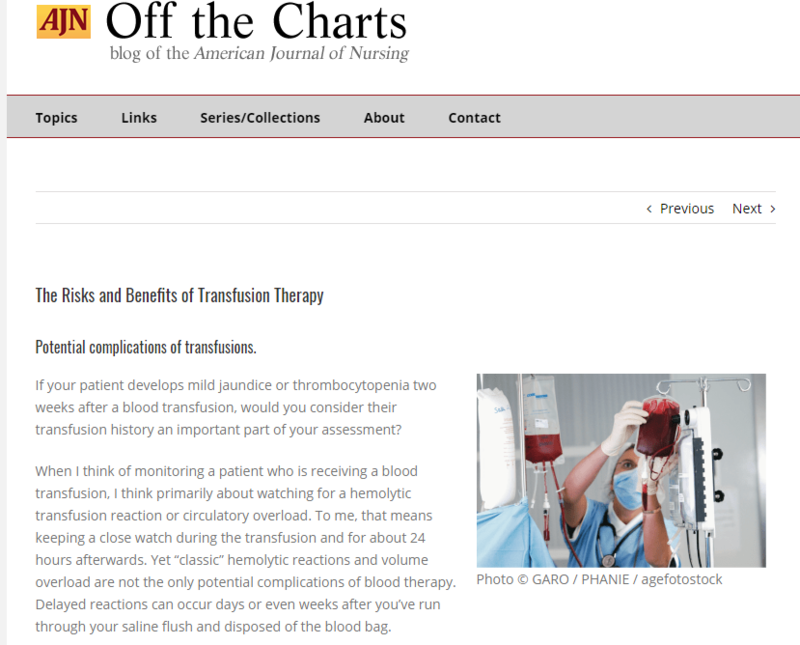 AJN Off the Charts has everything a nurse needs from current issues in the news to updates in providing care. 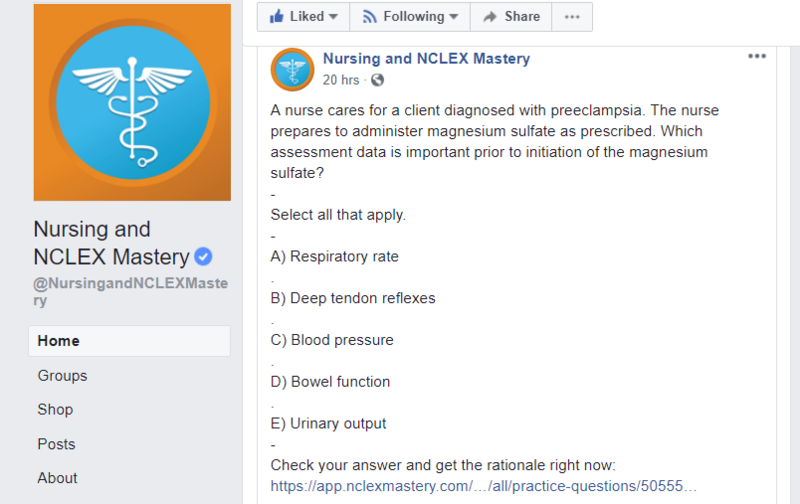 ANS: Advances in Nursing Science Blog pretty literally covers every professional nursing issue a nurse might need to read about. 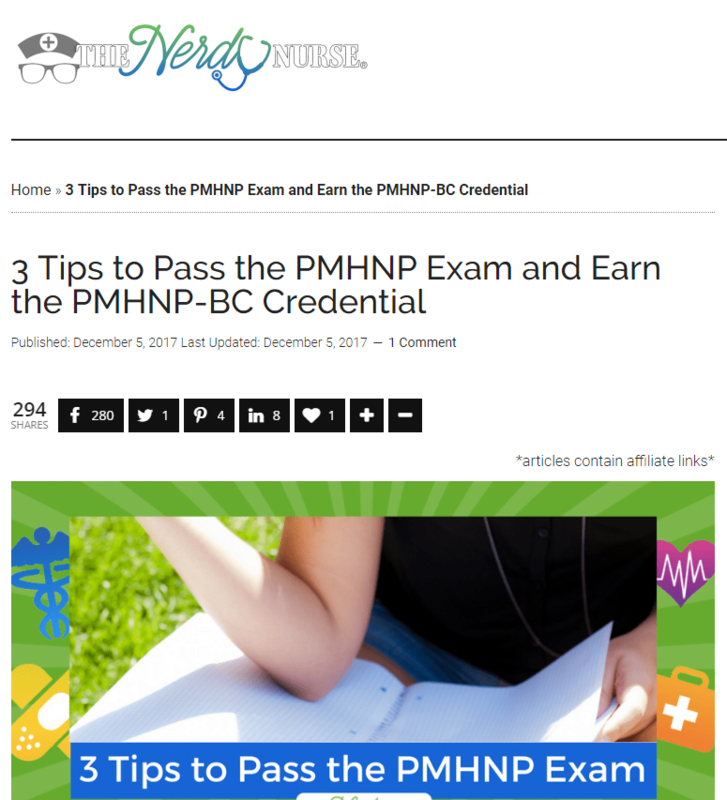 The Nerdy Nurse gives info for new nurses through advanced practice. 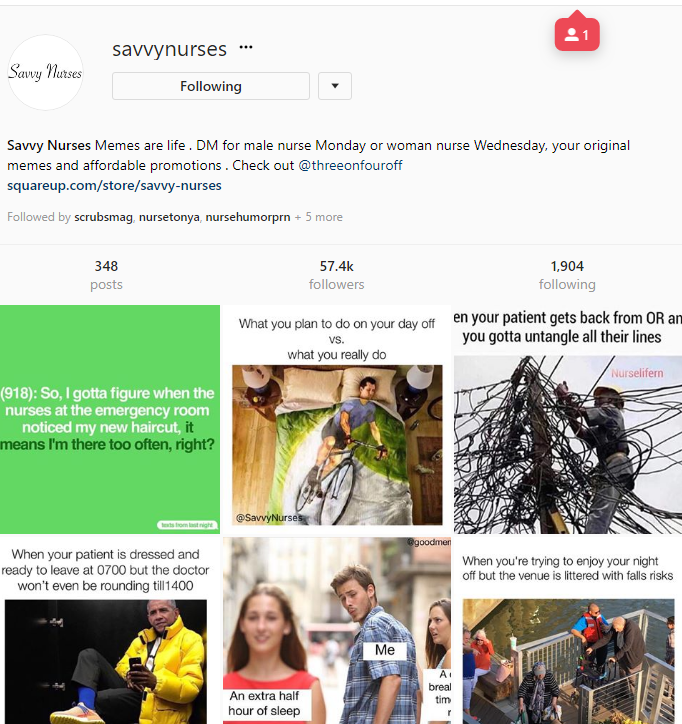 Nurse Code is looking to let nurses know that whatever problem you’ve come up against, they’ve heard it and have got you covered. 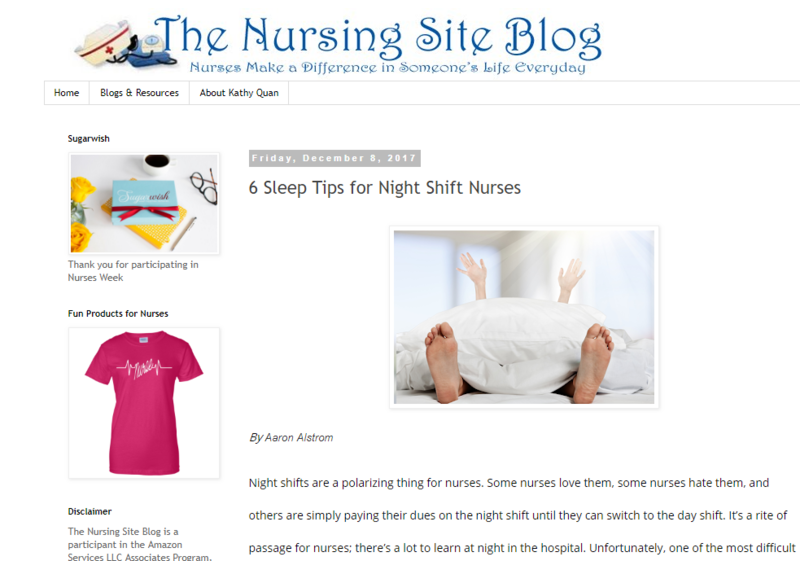 The Nursing Site Blog includes funny and true information every nurse can understand. 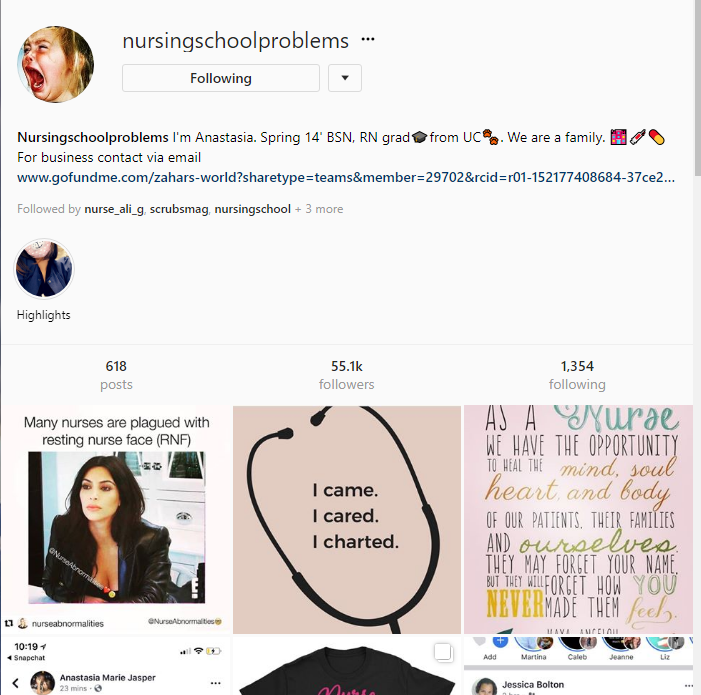 Twitter handles for current nursing issues, evidence-based updates, and more! 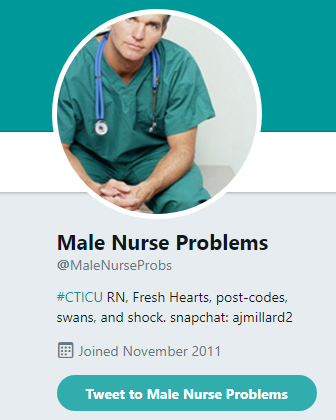 Male Nurse Problems addresses a day-in-the-life stuff and current issues in providing professional nursing care. 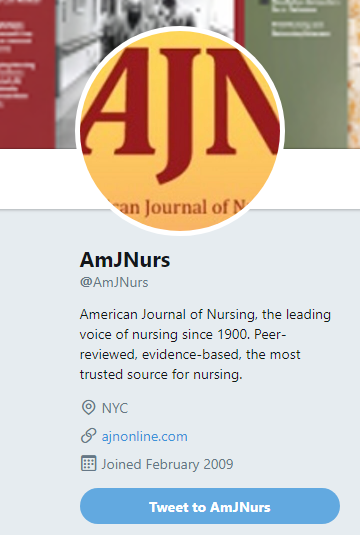 American Journal of Nursing offers contact hours and covers boots-on-the-ground info like giving report and legal issues surrounding clients who object to vaccines. 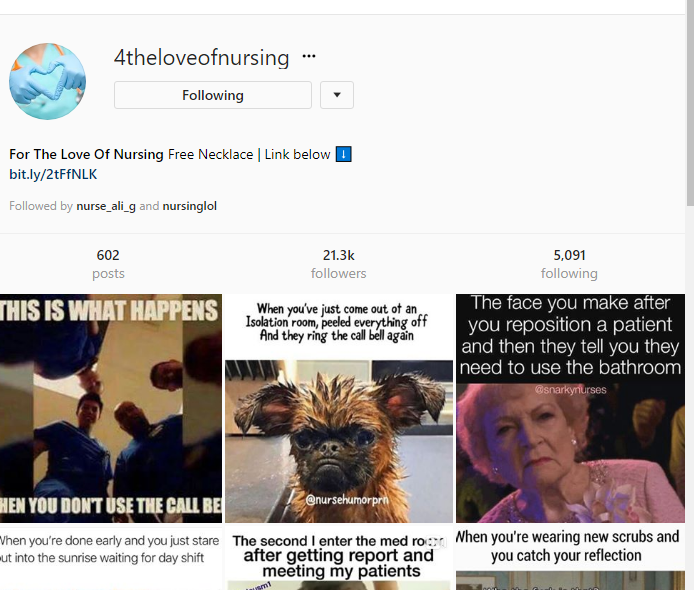 Diary of a Nurse is a site that shares snippets of daily nursing awesomeness. Sometimes sad, sometimes happy, always a good read. 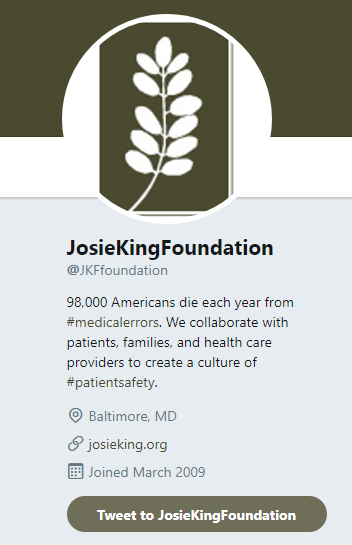 Josie King Foundation has been addressing safety issues for a long time, ever since Sorrell King’s daughter was harmed by a swiss cheese of errors during her hospitalization. She is one of the pioneers in our current medication scanning systems. 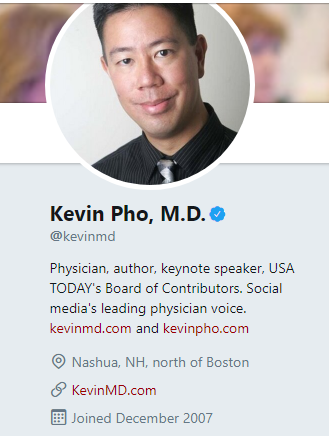 Kevin Pho, MD deals with real life issues in a common sense way nurses can really support. 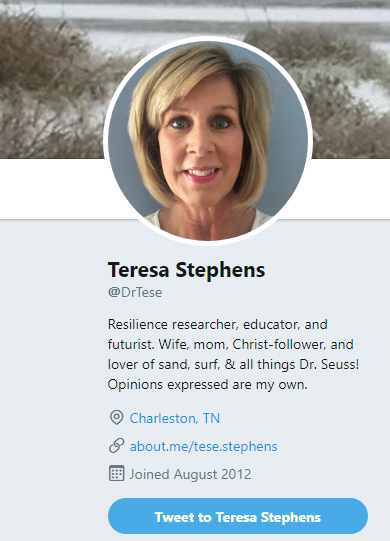 Teresa Stephens is a nurse educator who shares terrific tidbits from nursing and nursing education. 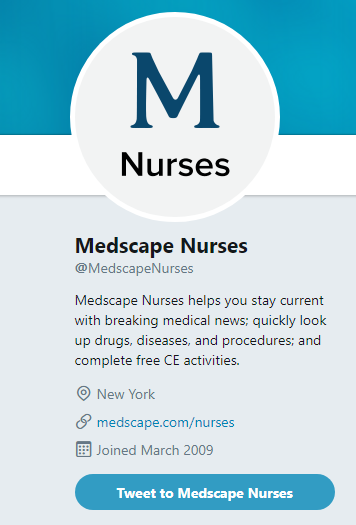 Medscape Nurses offers the latest and greatest in the medical and nursing world. Wondering what’s in and what’s out (to inflate the catheter balloon or not, THAT is the question!) ? Here’s your one-stop. 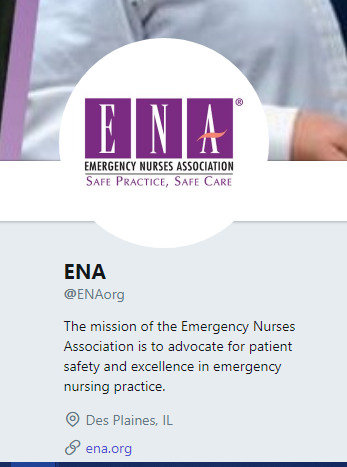 Emergency Nurses Association really is not just for emergency room nurses. There is so much great information flowing through this page. Do yourself a favor and take a peak. 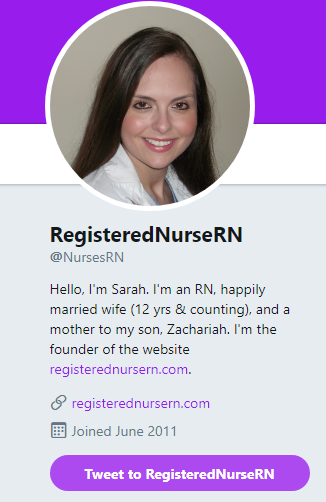 Registered Nurse RN is a teacher. Not a professor- a teacher. If you need quick videos to explain concepts in a way you hadn’t thought of before, this is your gal! 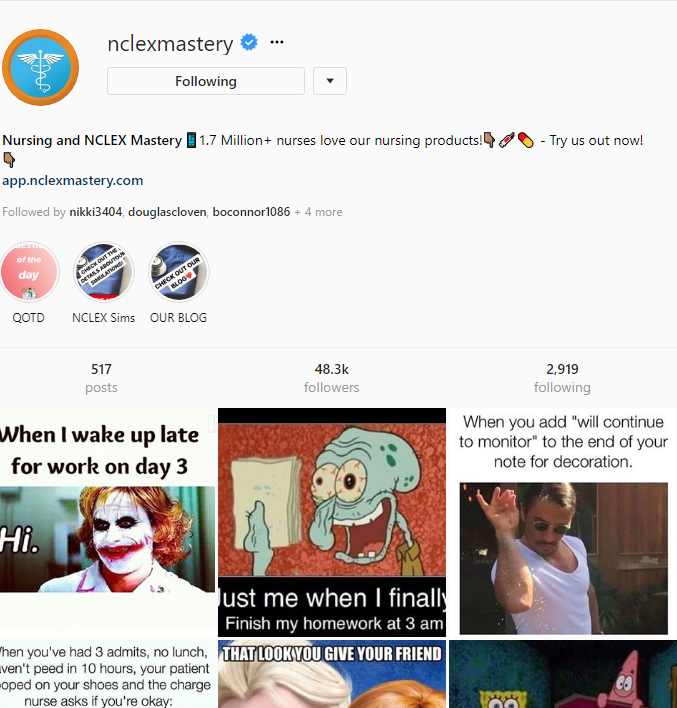 NCLEX Mastery has everything from cute memes to true-to-life quotes to questions! 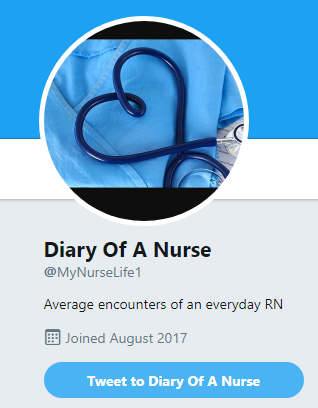 Nurse Life gives you a true story every day! “The happiness of giving report to the same nurse from the previous shift…” – NO CHANGE. PEACE OUT! 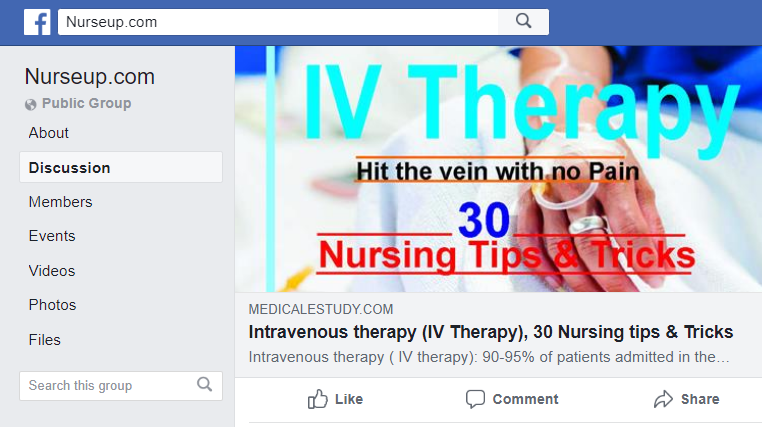 Savvy Nurses is fun. If you don’t recognize that pic of Obama in every ‘the-doctor-said-I-could-go-home’ patient, you haven’t been a nurse long enough yet. 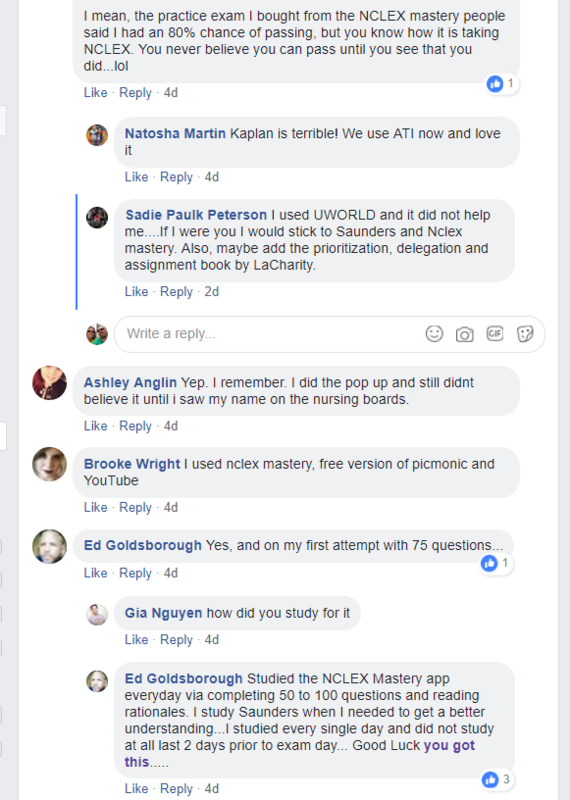 Nursing School Problems offers a place to share in your joyous screams, howls of laughter, and tears of frustration. 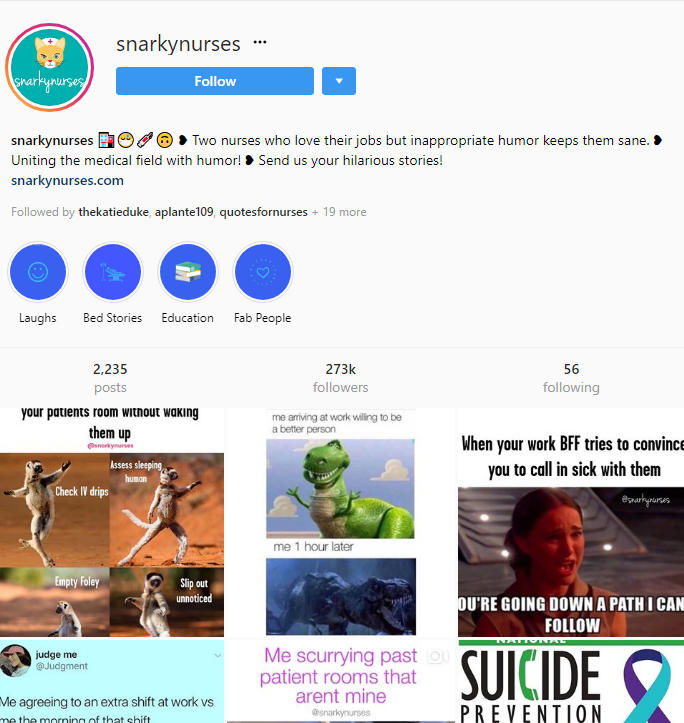 Snarky Nurses shows you that you are not alone in being a dark-humored, snarky nurse. It’s practically part of the job interview. 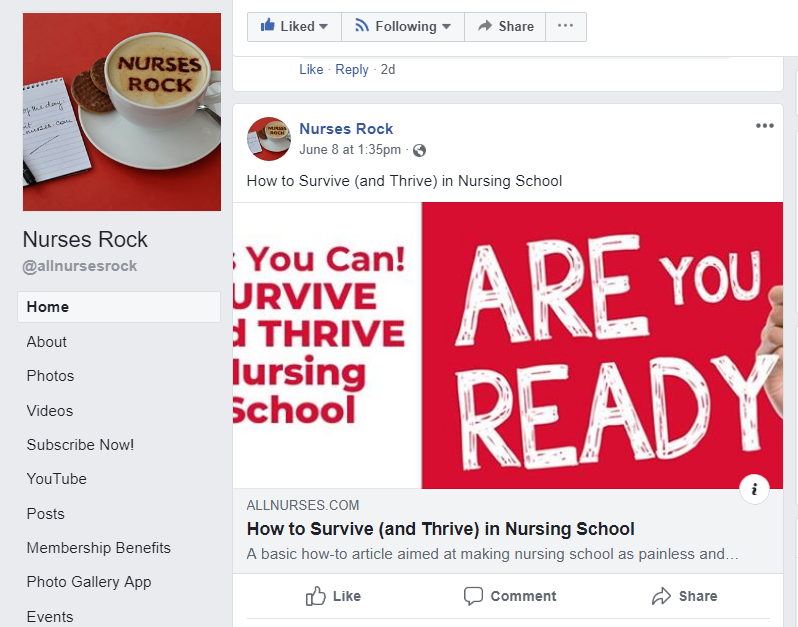 Nurses Rock gives nurses a little bit of everything a growing nurse might need. 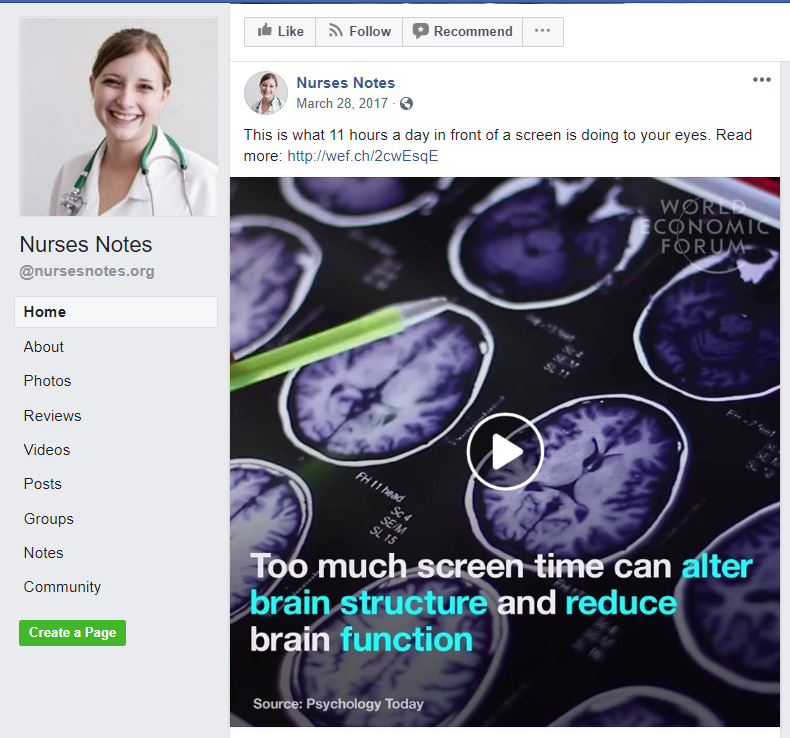 Nurses Notes is fantastic for up-to-the-minute information coming down the pike, stuff you need for every day practice. Nurseup will keep you in the loop on what’s in the news and the things we need to keep our nurse minds focused on. 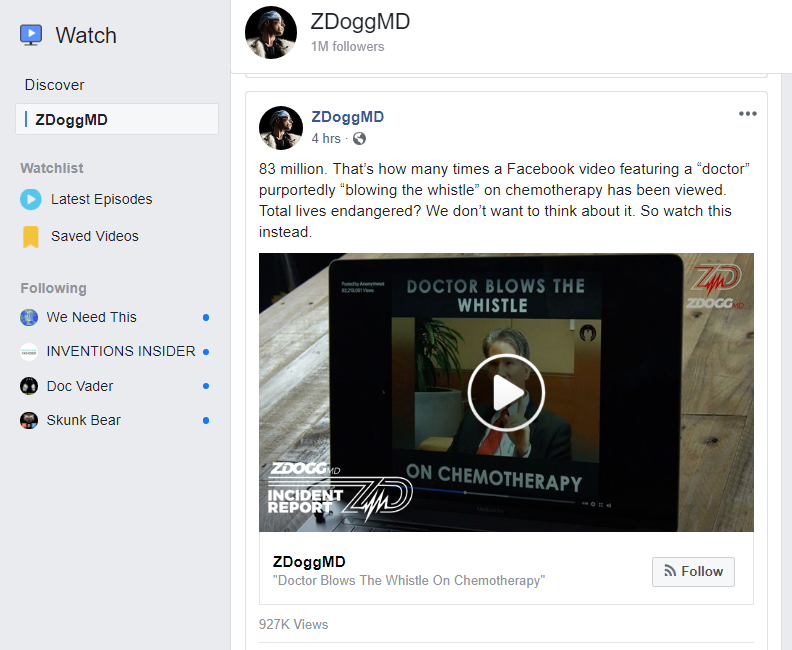 ZDoggMD cannot be beaten. He even has a couple of underground Facebook pages. He is down-to-earth, balancing medical issues with patient needs, and shows us nurse love ALL THE TIME. What sites, pages, groups, handles, and people would you add to this list?